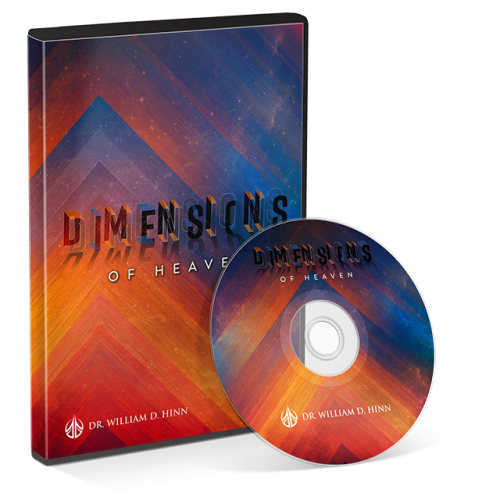 Heaven is a domain and the heavens are its dimensions! Where is it? What is it? Is it a place, and is death the only way to get to it? 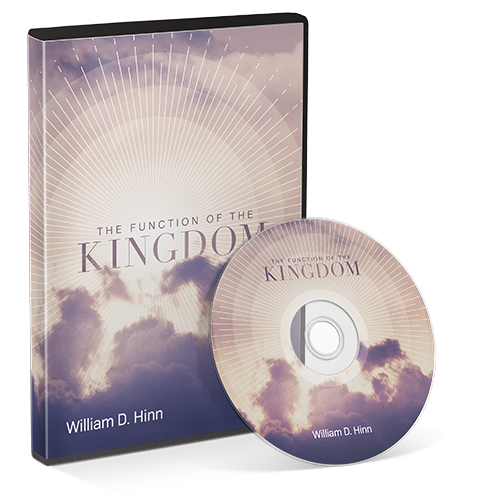 In this series Dr. Hinn opens the eyes of our understanding to the domain of heaven and its dimensions. Psalm 19:1 declares, “the heavens declare the glory of God…”. Psalm 103:19 says, “The Lord has prepared His throne in the heavens, and His kingdom ruleth over all”. 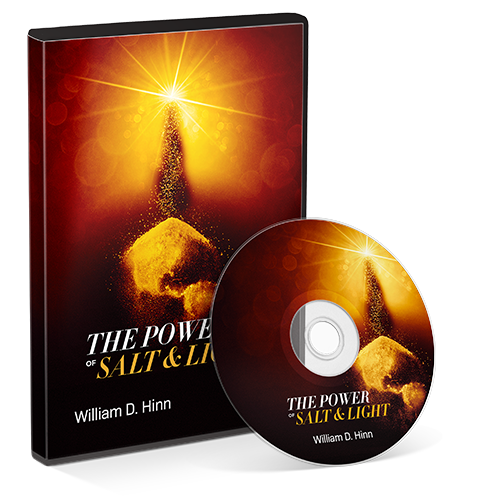 Psalm 97:6 reads, “Let the heavens declare His righteousness…”, and in Isaiah 44:23, “Sing, O ye heavens…”. 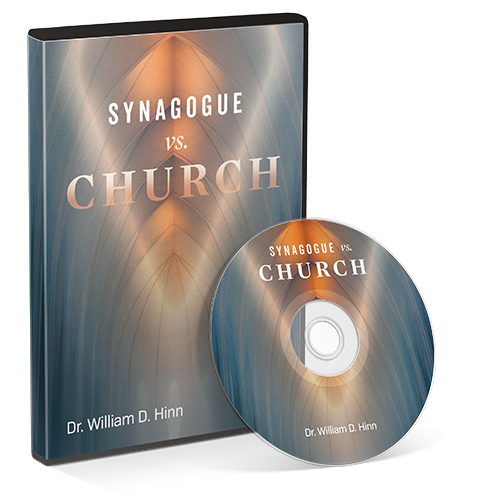 Obviously, by these scriptures we can see that the heavens or heaven is not a geographical location beyond the stars, nor a planet somewhere beyond the vastness of the universe. The heavens declare His glory, speak of His perfections and sing His praises. 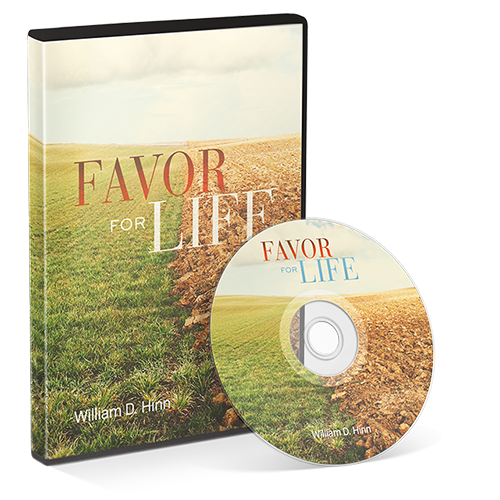 There is perhaps no subject in the bible about which there is such shallow thinking and so many distorted notions as the subject of heaven. Where is it? What is it? Is it a place, and is death the only way to get to it? 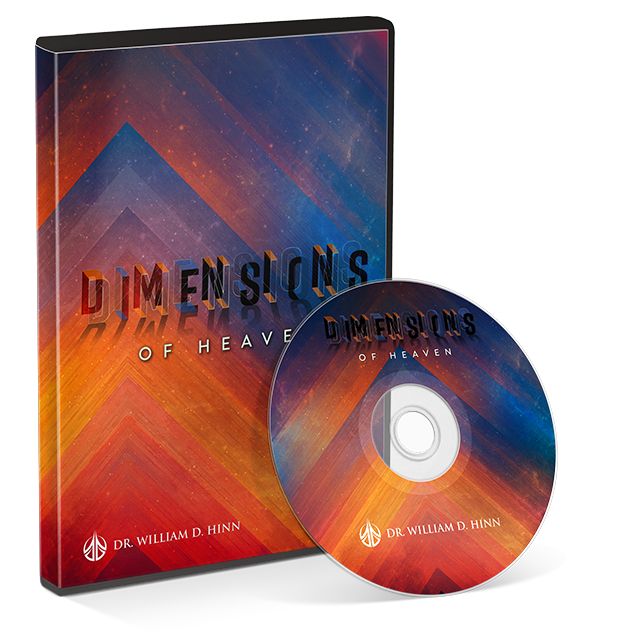 In this series Dr. Hinn opens the eyes of our understanding to the domain of heaven and its dimensions.